ELKO is one of the most large-scaled providers of IT production on the market of East Europe. 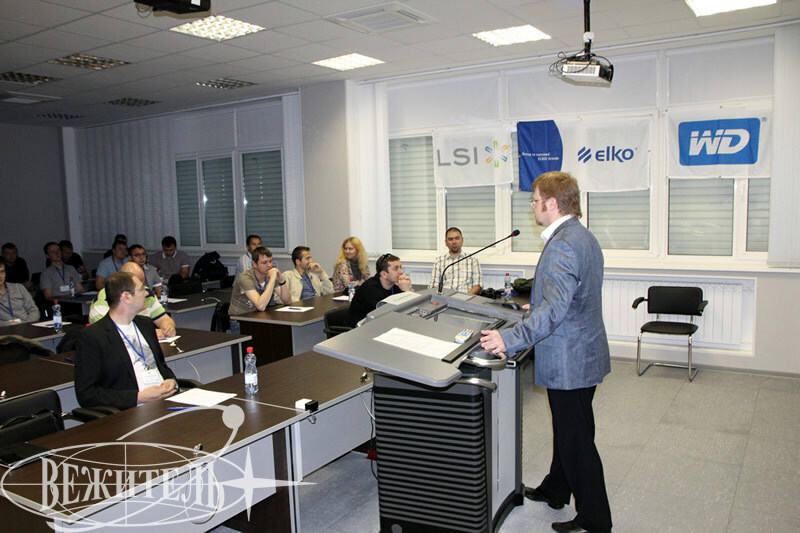 More than 15 years of work experience can guarantee them a stable leader’s stand in modern IT Europe. 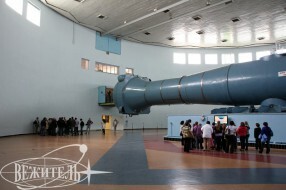 And it was not by accident that such a large company which is deeply involved into high tech has chosen Star City to carry out a conference. 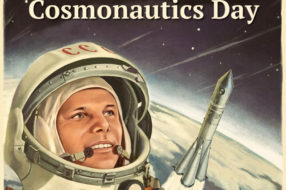 It is well known, that cosmonautics uses the newest and foremost achievements of science and technology. 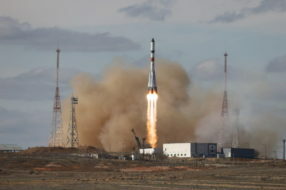 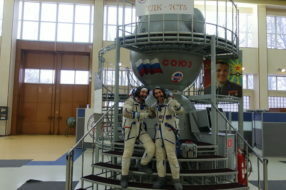 Moreover corporative program in Gagarin Cosmonaut Training Center is the perfect solution which combines all necessary components of business-meeting and unconventional informative and entertaining leisure. 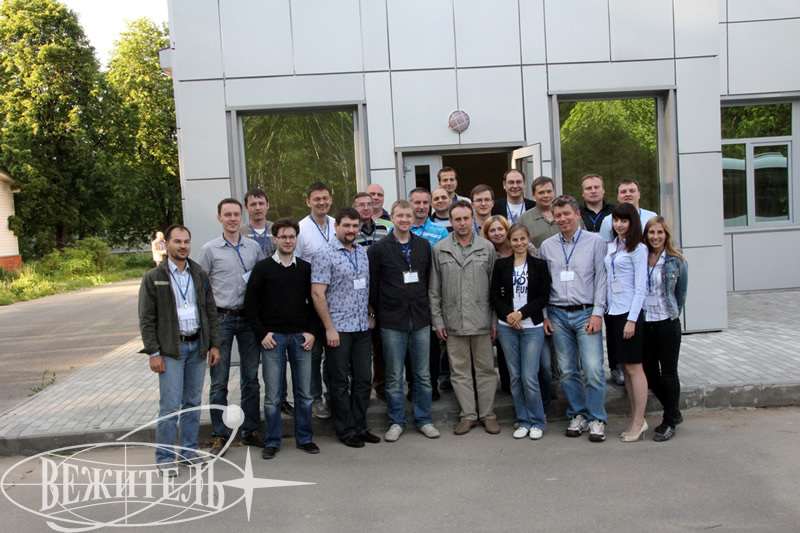 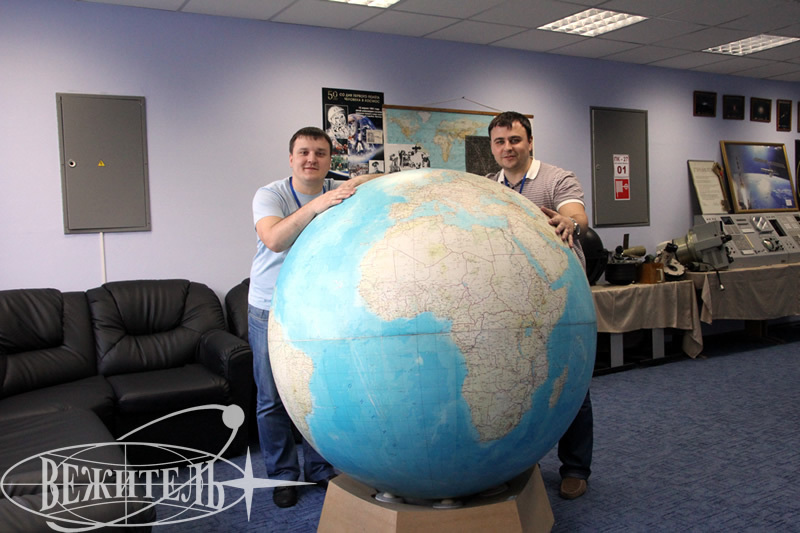 In our program after the business part of event the participants merged into the atmosphere of cosmonauts’ training. 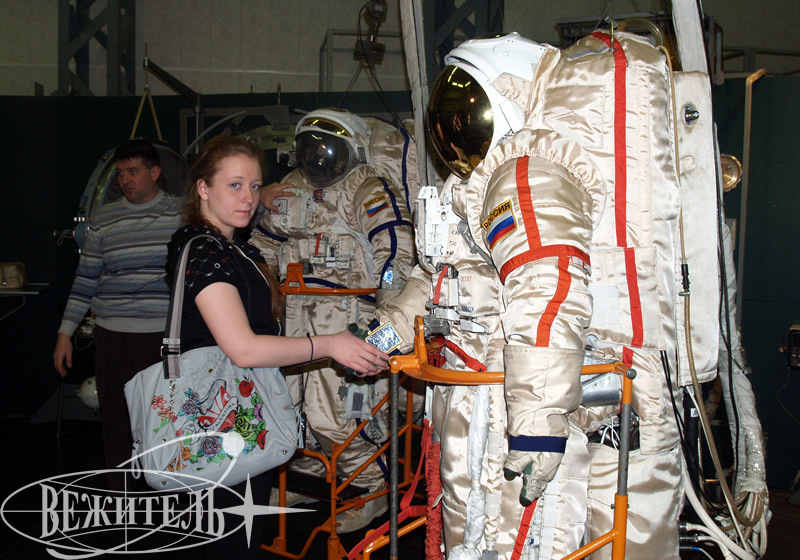 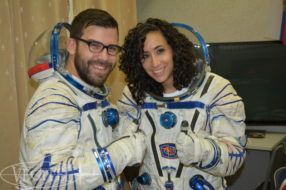 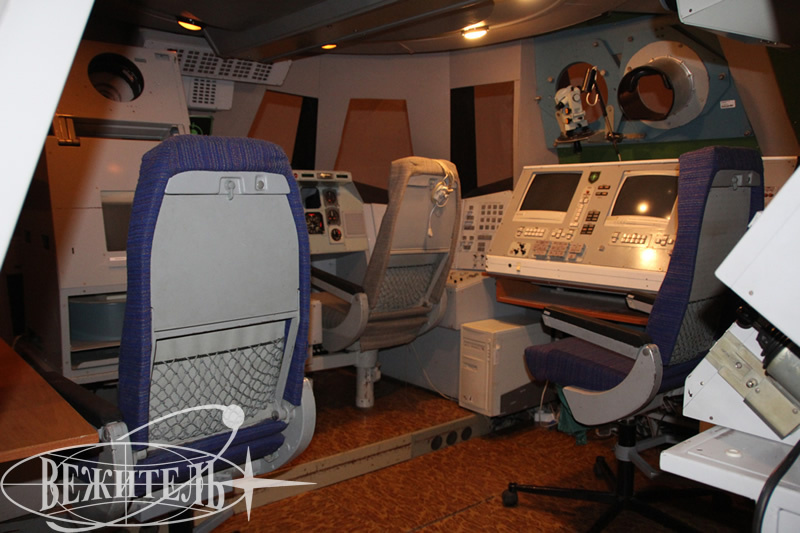 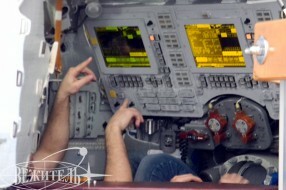 Such things like Centrifuge TsF-18, “Soyuz” spaceships, space station Mir, special spacesuits “Orlan” for extravehicular activity were examined with enthusiasm by our guests. 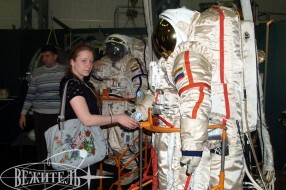 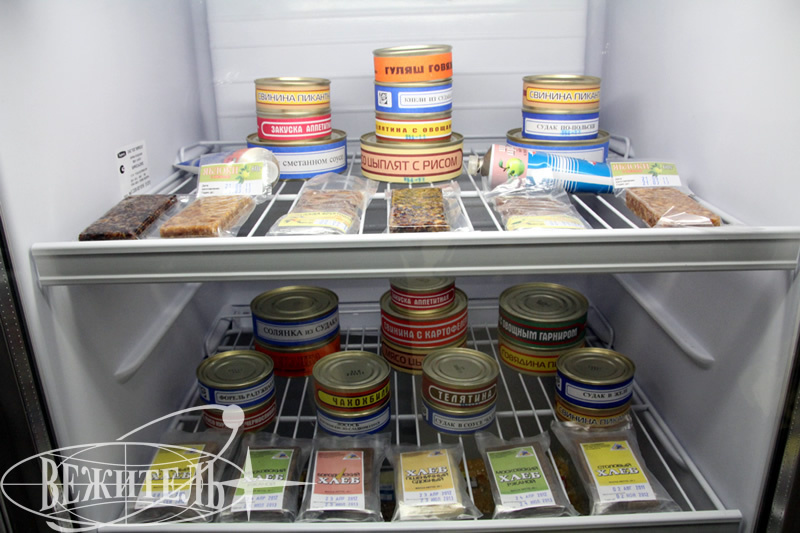 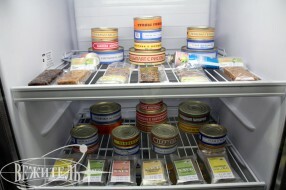 The most memorable activity for the participants was the training of space food cooking. 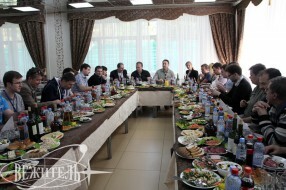 There our guests learned to make space food themselves and enthusiastically tasted it. 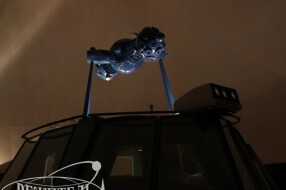 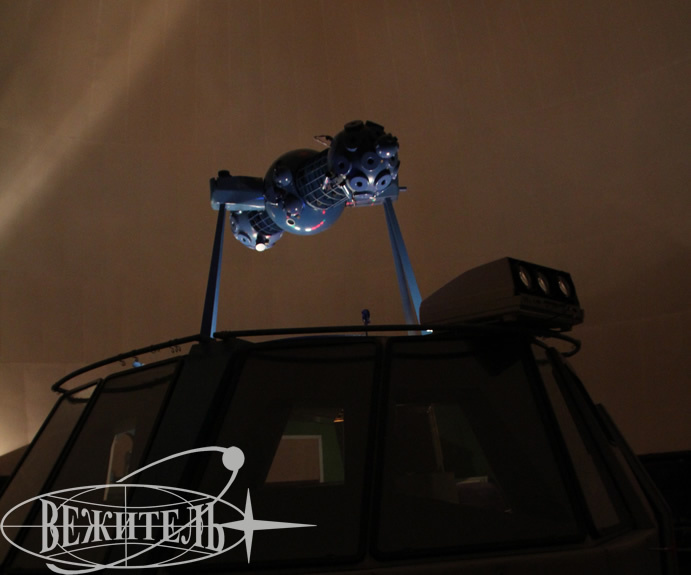 The eventful training has terminated with an epic lection on astronavigation in the Planetarium of GCTC. 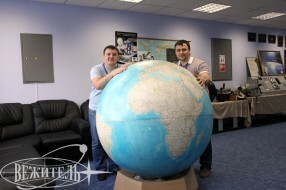 But it was not an end! 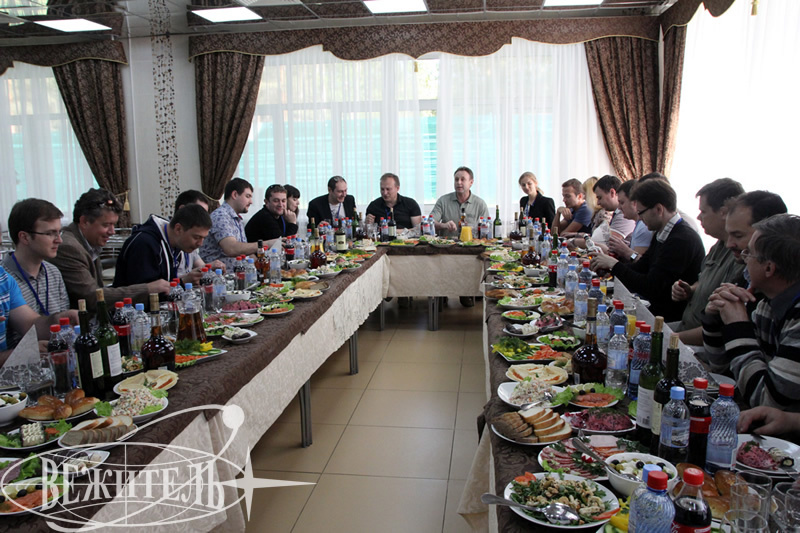 At the celebratory dinner after all the adventures our guests faced another surprise – meeting with a Hero of Russia, pilot-cosmonaut Sergey V. Zaletin. 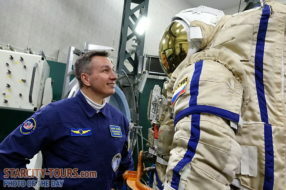 In a warm friendly atmosphere Sergey told about his own experience of trainings and space flights. 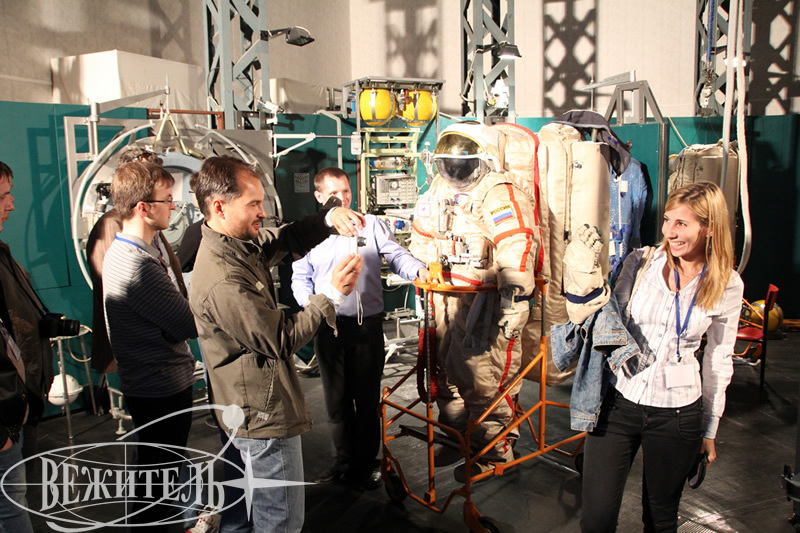 He answered the questions, was photographed with the guests as a keepsake and wished them lots of space achievements in their business. 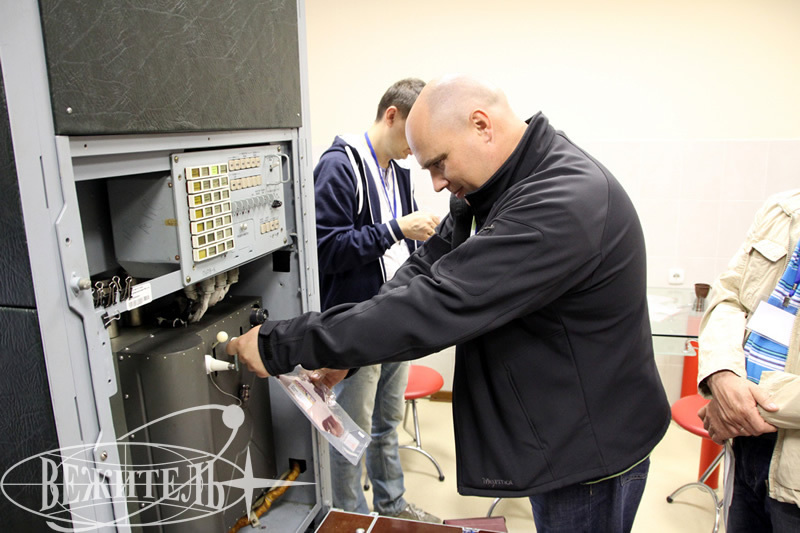 That’s how we managed to combine high tech and space trainings in Star City!